R.E.A.L Points. MotherCare gift voucher worth NGN 10000. Home > Gift Vouchers > E-Gift Vouchers > Retail > MotherCare gift voucher worth NGN 10000. MotherCare gift voucher worth NGN 10000. 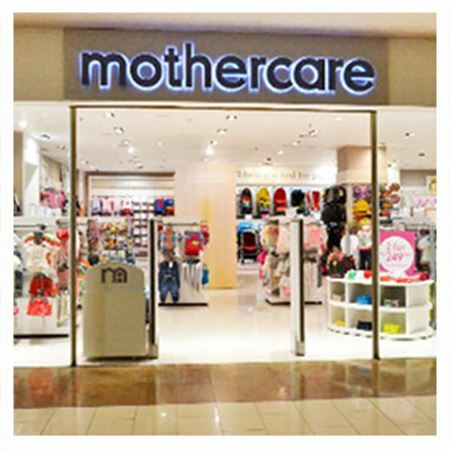 Mothercare is the Nigeria’s number one retailer of baby and kids items. Mothercare also has a wealth of pregnancy and parenting advice from our experts to answer all the Mums to be and parent questions. 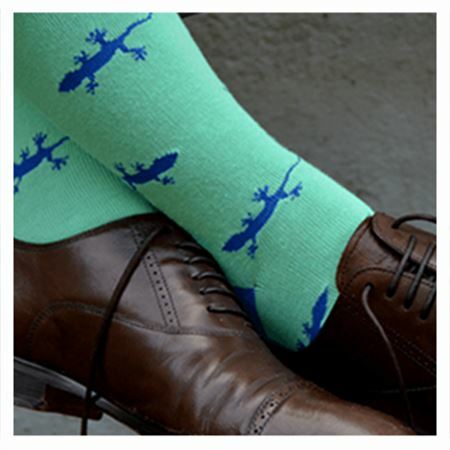 Recipient will settle the merchant in cash for any value spent exceeding the gift card value.